Honda (UK) is set to wow visitors to this year’s Festival of Speed with two very different displays of power, both never seen before at Goodwood. One will take place on the legendary hill climb and the other on the dirt of the Forest Rally State. 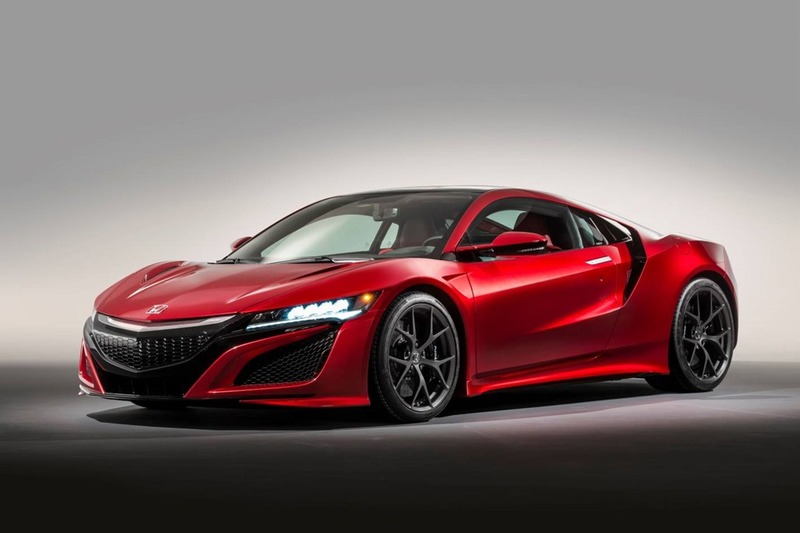 Prior to its very first global customer handovers, the latest incarnation of Honda’s NSX supercar will take to the hill with its blistering track performance ably demonstrated by McLaren-Honda Formula One driver, Jenson Button, and a select number of extra-special Honda drivers. In the Forest Rally Stage, celebrating 30 years since the first in a run of four consecutive Paris-Dakar wins, the all-new CRF1000L Africa Twin will demonstrate its off-road credentials. Joining a whole host of rallying greats, Africa Twin will become the first motorcycle ever to grace the Goodwood Forest Rally Stage. The Honda machine will be ridden by four-time motocross world champion, Dave Thorpe. Philip Crossman, managing director at Honda UK, commented: “The Goodwood Festival of Speed, or the unofficial British Motor Show as it is more commonly known, is the perfect opportunity to show off the latest embodiment of two of our most iconic products, the NSX and the Africa Twin. All-Wheel Drive and an advanced three-motor Sport Hybrid System with a twin turbocharged engine that delivers instantaneous, yet broad torque. 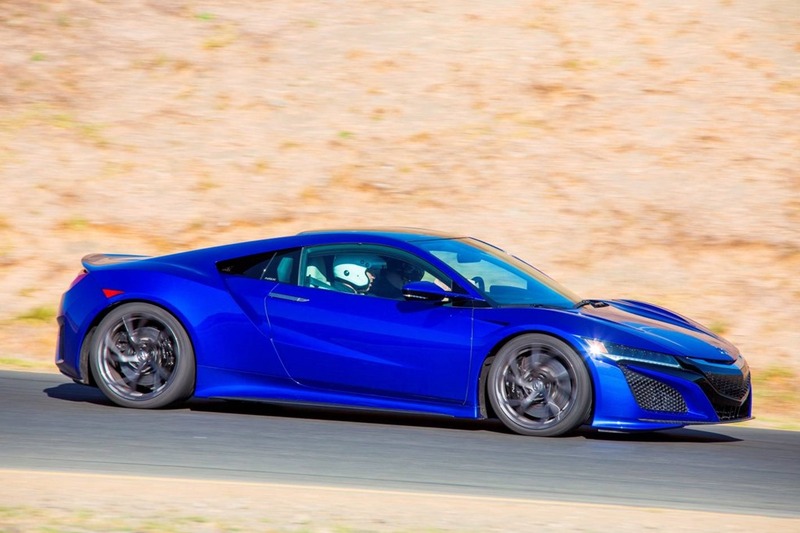 The NSX is due to go on sale in Australia later this year. 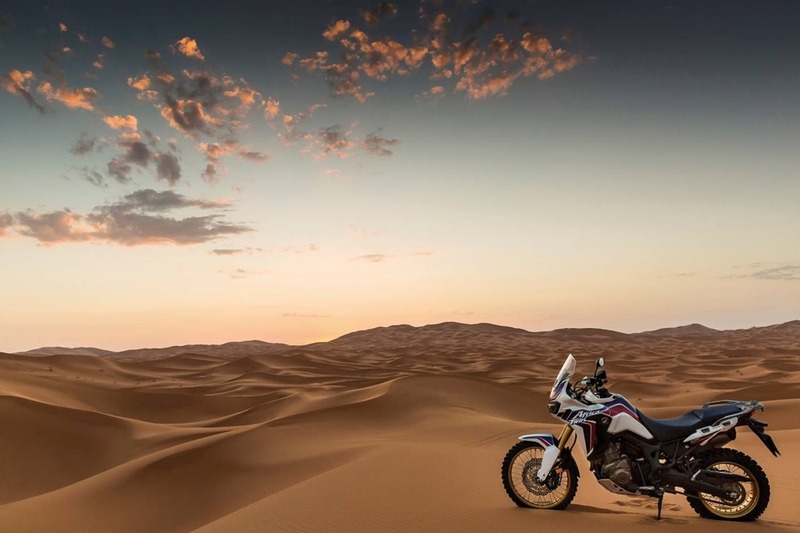 The Africa Twin, designed to be a true adventure motorcycle, mixes touring comfort with all-round usability, whatever the terrain. It boasts switchable rear ABS, multi-mode Honda Selectable Torque Control and an option to specify an all-new evolution of Honda’s unique Dual Clutch Transmission. The Goodwood Festival of Speed takes place from June 23 to 26.